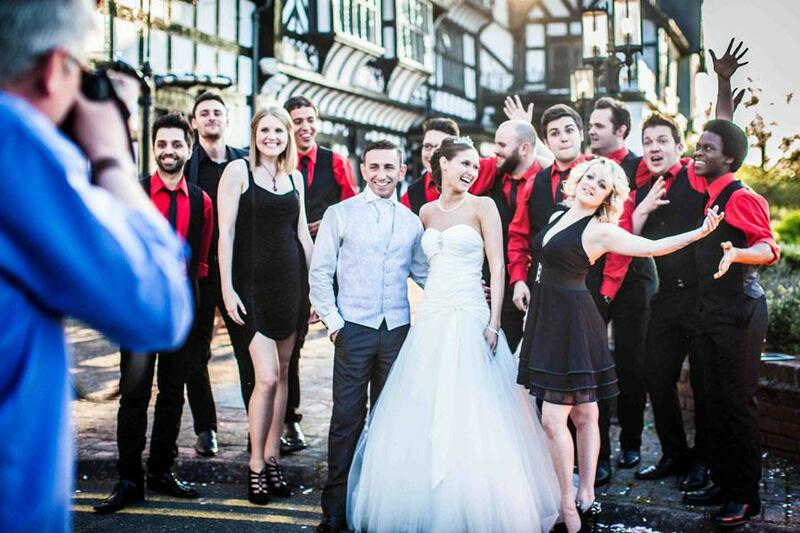 Matchbox Music are a live music agency specialising in the finest live wedding acts and bands for hire. We have an act for every type of occasion and budget, if you can't find what you are looking for on our website, get in touch with a member of staff who will be happy to help. We also have an selection of blogs from our 'wedding planner' series, with free help and advice on everything from cakes to wedding venues.